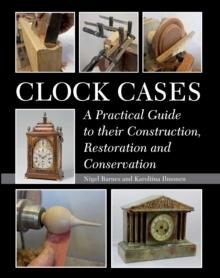 Longcase clocks were invidually hand-made during the golden age of change that took place between the late seventeenth and mid-nineteenth centuries. 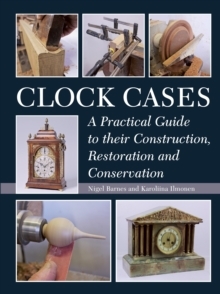 Longcase clocks with their seventeenth century clock-making technology were innovative and incorporated an accurate pendulum clock within an attractive piece of domestic furnishing. 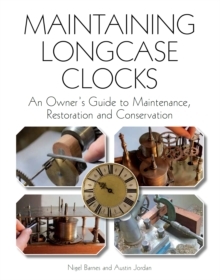 This invaluable book is essential reading for all those who own and collect longcase clocks as well as clock repairers, horologists and conservationists.